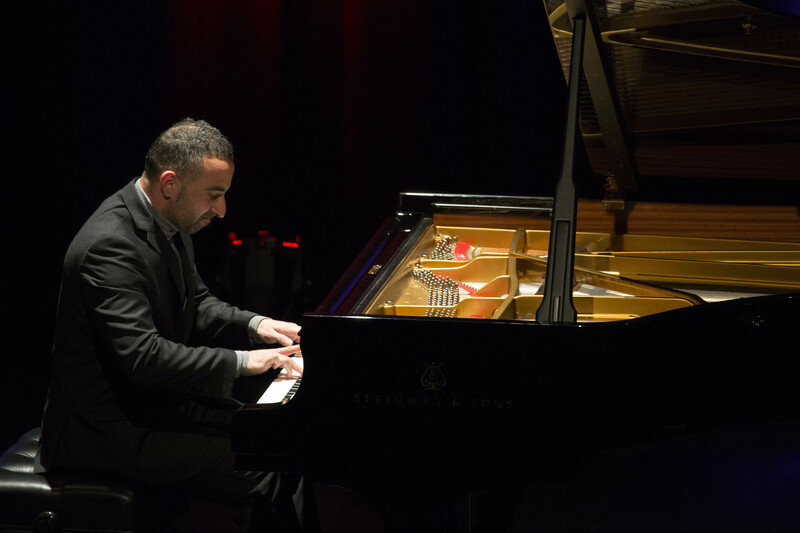 SEMI-FINALS – Friday September 7, 2018 - Australian National Piano Award - The premier piano competition in Australia. Vatche Jambazian, Robbin Reza, Alexander Yau, James Guan and Oliver She are the Five fearless & fantastic pianists take to the stage Today – It’s the SEMI-FINALS for the 2018 Australian National Piano Award. Listen Up People! Today, Friday September 7 at NOON, there's going to be a showdown on the Steinway. . . . 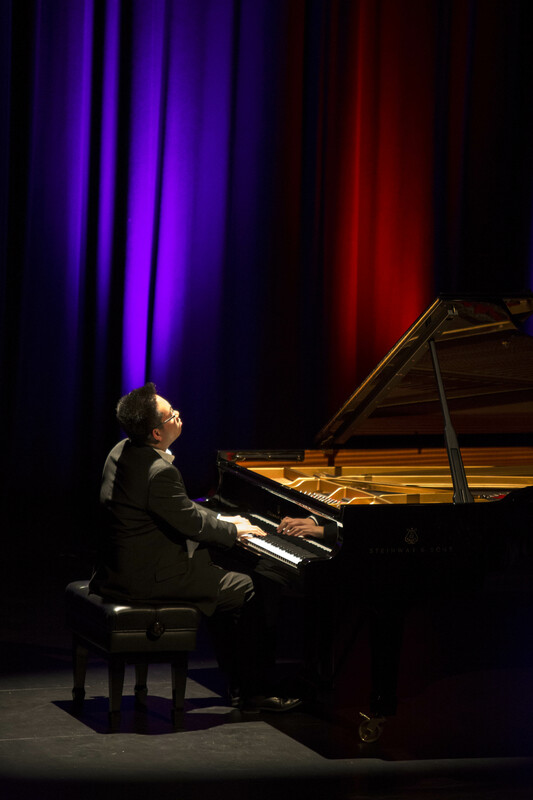 Fabulously contested - the five fearless and talented pianists will battle it out in the afternoon at the Eastbank Centre, Shepparton, for the SEMI-FINALS of Australian National Piano Award. Listen Up People! Today, Friday September 7 at NOON, there's going to be a showdown on the Steinway. . . . 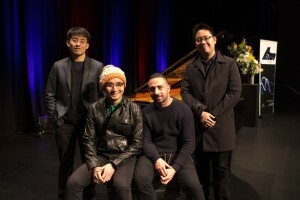 Fabulously contested - the five fearless and talented pianists will battle it out in the afternoon at the Eastbank Centre, Shepparton, for the SEMI-FINALS of Australian National Piano Award. Since Monday, the rich tunes of classical music (works from Romantic, Baroque, French impressionists and Australian contemporary) have been performed on arguably one of the best Steinways in the country, by fourteen of the nation’s best young pianists (aged 21 – 30). 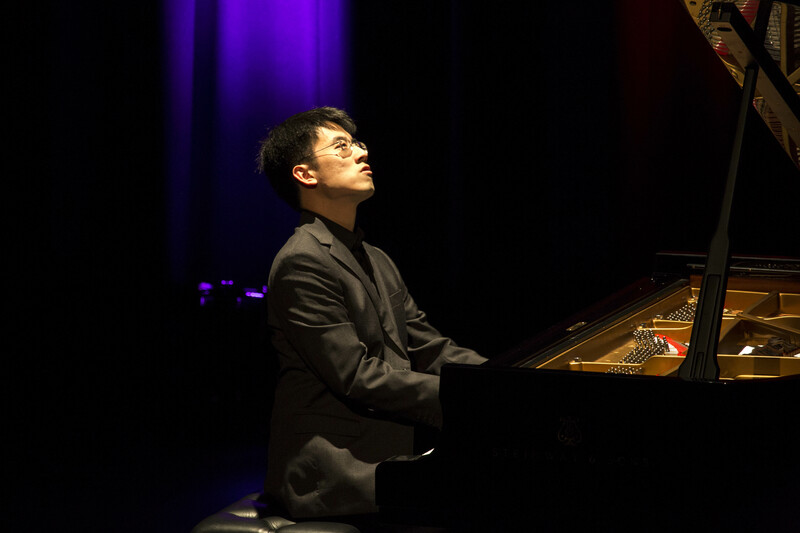 The Australian National Piano Award has taken over centre stage in the arts precinct of Shepparton all week with this world-class series. The Award provides a platform for 14 male and female ‘stars’ to shine under the spotlight, as well as under the scrutiny of 3 international judges. Hundreds of passionate music lovers have been watching, and cheering them on daily. The adjudicators, Joanna MacGregor, Lance Coburn and Gerard Willems, have listened to every performance over the first two rounds, from Monday 3 – Thursday 6 September. Last night they made the tough decision as to which five musicians would be chosen to compete in the semi-finals – Friday September 7, 2018 at Eastbank, Shepparton. 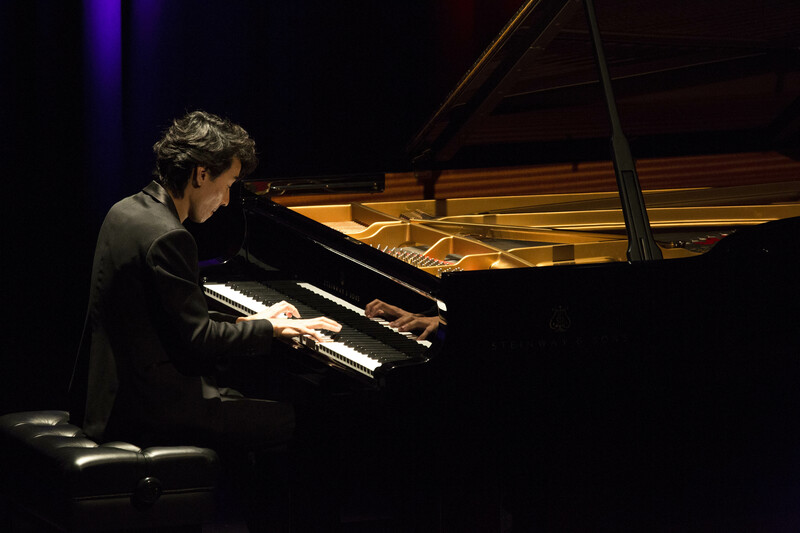 Apart from being the richest national classical piano competition in this country, the Award is also full of suspense, musical brilliance and entertainment. 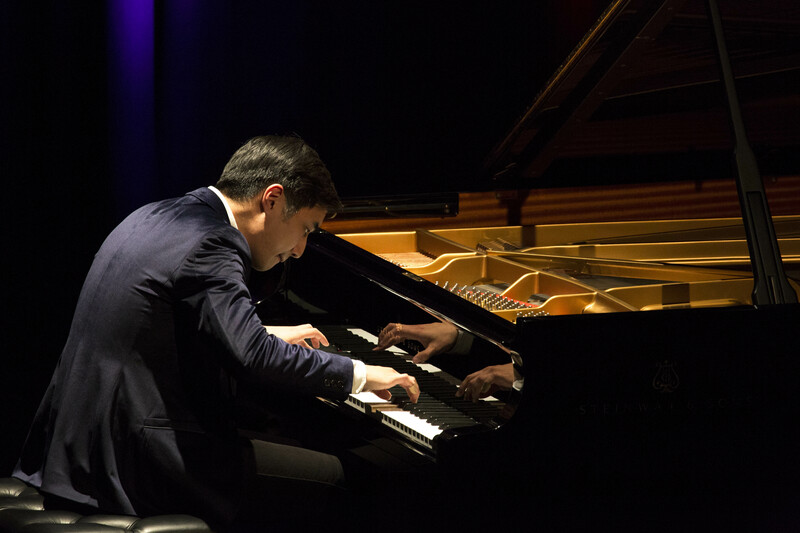 Today is no exception as the Semi-Finals kick off at NOON; the pianists will perform 45 minute recitals each, in the hope that they impress judges and the audience in order to get into the Grand Finals on Saturday night. Saturday September 8 marks the Grand Finals and will determine the ultimate winner in this bi-ennial event. With contestants receiving concert engagements, serious prize money and travel bursaries. And of course, one of them will leave the stage with the title, “Winner of the Australian National Piano Award, 2018”. Grand Finals starts at 7.30pm to a packed auditorium (800 seats) - Adult tickets: $30, Concession $25 and Students $10. Tickets via Riverlinks.